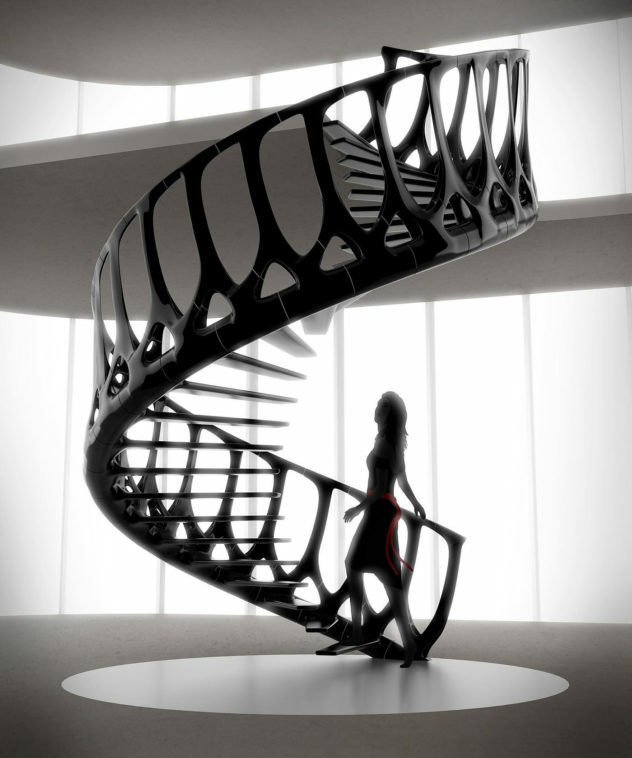 Inspired by the spine of a whale, the Vertebrae Staircase is not simply mimicry of organic form but an exploration in shaping structures. 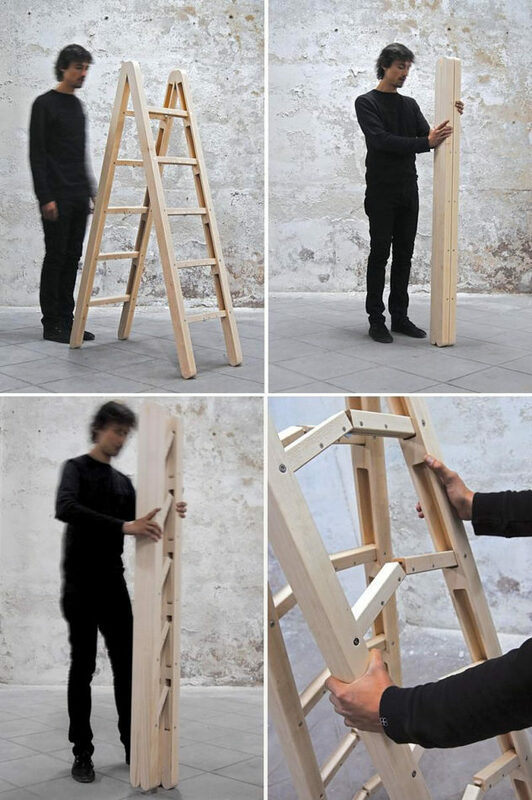 Barcelona based creative team Company & Company presents an inventive folding ladder, easier to carry and store than existing ladder designs. 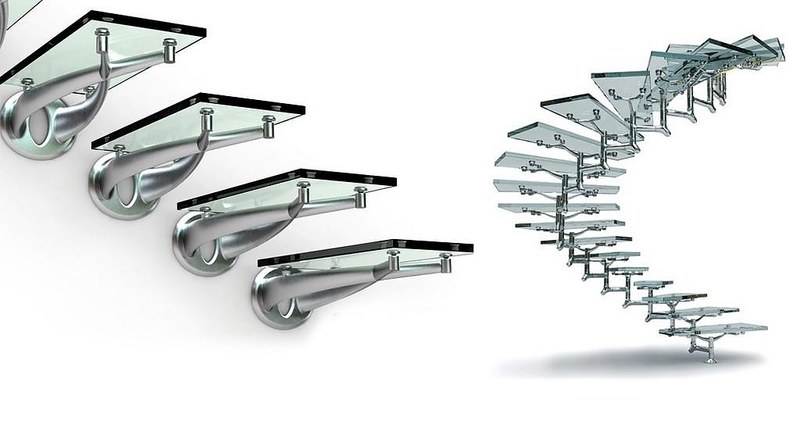 The stunning glass staircases by Faraone impress with their sculptural shape, combining functionality and aesthetics into a key architectural element. 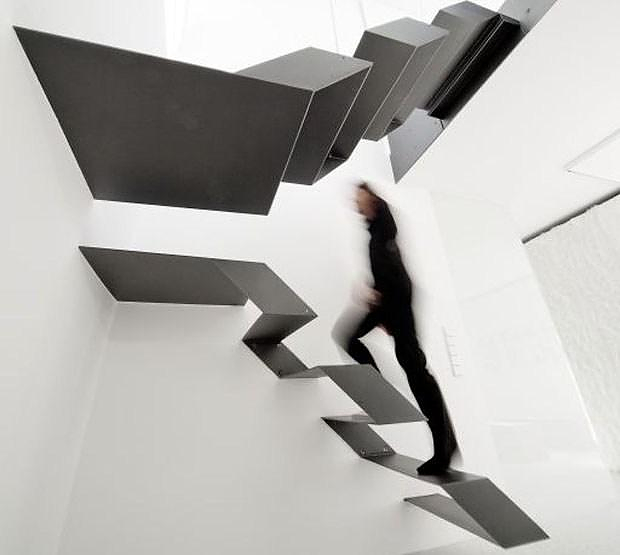 The Büro.Loft F27 Staircase by Austrian architects Schlosser + Partner is a unique staircase with space efficient design and a stunning floating effect. 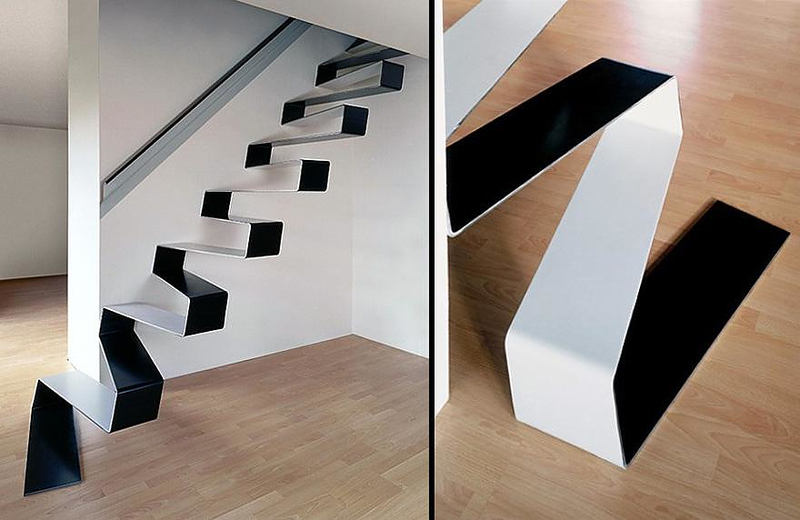 The Ribbon Staircase by HSH Architects is an elegant, minimalist floating staircase, its stylish design was inspired by a rippling ribbon. 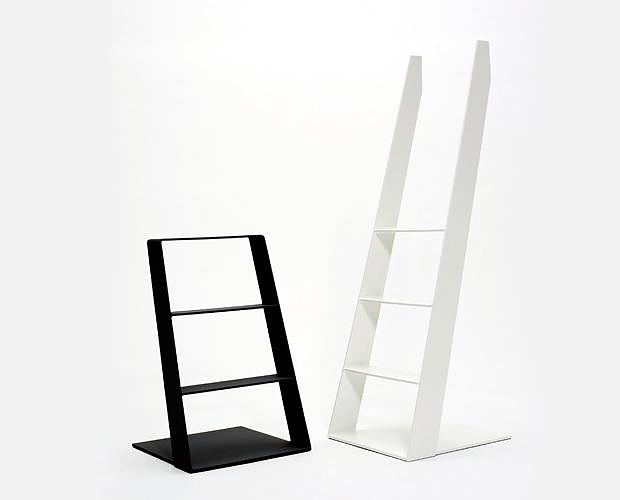 The Heaven Ladder by Thomas Bernstrand is a sleek and functional step ladder, and at the same time an exceptional decorative element. 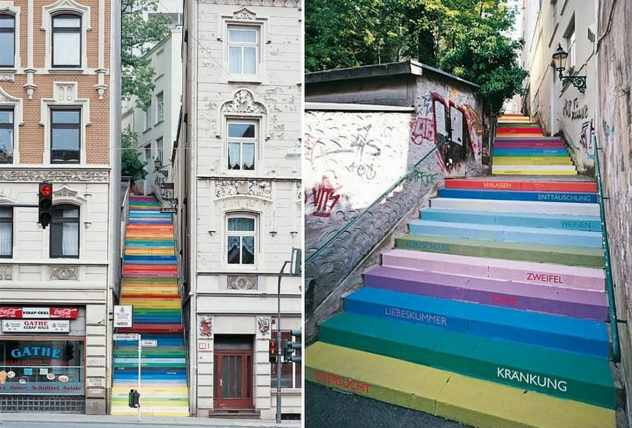 Wuppertal stairs by Horst Gläsker.